Today I have an awesome post from Elna who was quickly able to supercharge her freelance writing business and now earns $300/post!! New to freelance writing or interested in learning how you can take your freelance writing career and make it more successful than it is now? 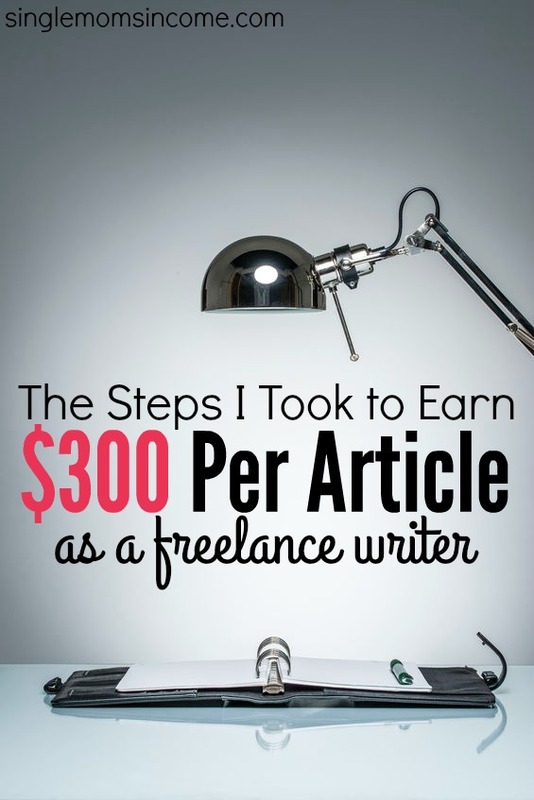 I’ve been a part-time freelance writer for a little over a year and in that time I went from making less than $2 a post to now averaging $300 a post. I’m also a mom to twin toddlers. If you’re struggling to land freelance writing clients or if you’re just having a hard time finding high-paying clients, instead of spinning your wheels on what isn’t working, why not try ways to take your biz to the next level? Before I became a freelance writer I was a teacher. And before that? I was a behavioral therapist for children with autism. So, you can say, freelance writing wasn’t on my radar at all. It wasn’t until I had my twins that I suddenly had the urge to stay home at all times to be with them. Call it obsessive or a mother’s calling, I knew I didn’t want to leave my little babies in someone else’s care for any significant length of time. I decided to find a work at home opportunity. My husband suggested to try something online so I researched mommy bloggers – like Alexa – and learned they were also freelance writers. I decided to give it a try. Well, I made a ton of mistakes when I started, but I must have been a quick learner because within two months of being a freelance writer I made my first $1k. Four months later I was able to fully replace my income as a teacher by working part-time a freelance writer. Here are four strategies I took to take my freelance writing to the next level. Can I tell you a secret? I make a ton of errors when I write and I know I’m not the best writer. Heck, I don’t even have an English or journalism degree. My background is in Psychology. But, you can still be a highly successful freelance writer even if you’re an average writer. You just need the desire to improve your writing over time. Practice writing every day. You don’t have to write blog posts every day. You could write social media updates, an outline for a future post or even just something totally fun and creative. It really doesn’t matter as long as you write something every day. Learn to write for an online audience. Write short paragraphs, include lists and subheadings, and don’t forget your call-to-action at the end of a post. 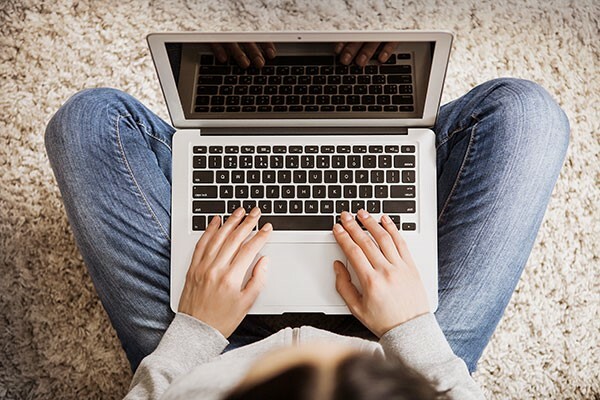 Improve your skill by learning a new type of writing like copywriting. If you can show clients you know some copywriting techniques you can charge more for your content and it will make you a better writer. When I first started freelance writing I really didn’t have a niche. I chose parenting, education and health. It wasn’t until I latched on to one niche that I saw a change in my business. I had more prospects contacting me for writing and I was able to charge a premium for my content. And you don’t need to start out as an expert; my niche is digital marketing and I didn’t know anything about it until I started freelance writing. So, it isn’t necessary to become an expert right off the bat, but know that if you want to take your freelance writing to the next level, you need to start honing in on an industry and learn as much as you can about it. Want to hear another mistake I made as a new freelance writer? I had no clue what tools to use or how to even submit my work to clients. When a client wanted me to upload my post to his or her backend, I always said sure, but thought, backend of what? If a client wanted me to share my draft with him I thought, on Facebook? Yes, I was a total newbie! But, like I mentioned, I was a fast learner. I soon learned how to upload my posts into WordPress and set the meta description and permalink. I even designed feature images, making sure to optimize them before uploading to WordPress. I also learned to use tools to help my business. For example, I use Skitch to annotate my screenshots, Trello to keep track of my work and Grammarly to edit my writing. These skills are essential if you want to stand out as a freelance writer and command a higher rate. I know that the best thing any new freelance writer can do to help them succeed is to learn from others who have done this before. And since I made a ton of mistakes when I first started out, I didn’t want others to do the same. So, I created a course, Write Your Way to Your First $1k, to help freelance writers learn how to build a platform, pitch like a pro and learn the skills they need to wow their clients – like how to properly submit your work. 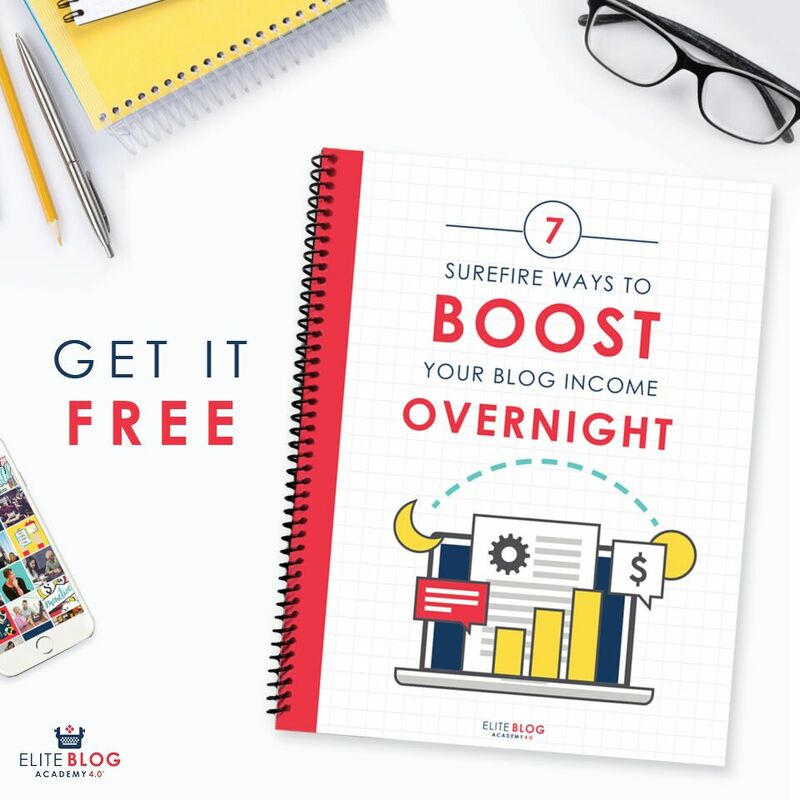 It’s a proven framework to help any blogger or new writer have the best chance of success and take their freelance writing to the next level. I’m proof that anyone can become a freelance writer; but to see success, you need to do a little bit more than the bare minimum. By always refining your writing skills and zeroing in on a niche you can assure yourself that quality clients will notice you. 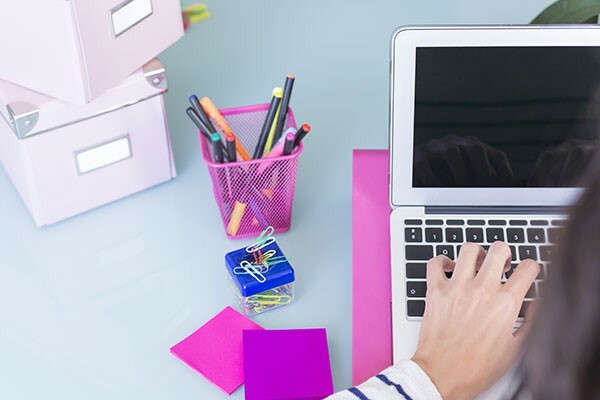 And by investing in your freelance writing by learning best practices, becoming familiar with the tools of the trade, and enrolling in a freelance writing course, you’ll get your business off on the right foot. 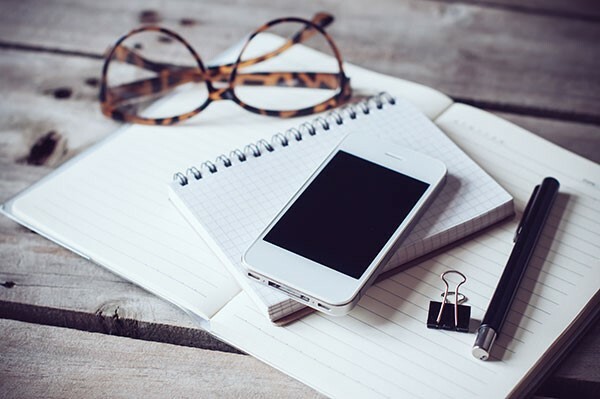 Over to you – do you want to take your freelance writing to the next level? Great job! What an awesome success story! Love your blog by the ways and so happy to guest post for Alexa! Excellent post. I’m dabbling down this path myself and this was supremely helpful. Thanks! I know my story isn’t unique; anyone can become a freelance writer! Let me know if you need any help! Thanks so much for sharing my story with your readers! I love freelance writing and trying to juggle that with twins can be tough! Us mama writers have to stick together eh? Very helpful tips that I need incorporate on my journey towards a freelancing career. So glad you found these tips useful! Yes, I’m sure these tips are great for any freelance work you do! Especially if you’re a mamma and doing this part-time or as a side hustle while you work or go to school! Funny, I was also a psych major in college, am also a teacher and now looking into freelance writing to pay off student loans. Seems scary but doable and exciting. Thanks for the great tips. That’s awesome how we are almost the same hey! ha!! Freelance writing is a great work at home job! I absolutely love it. The fact that I can stay home and play with my twins and feed them lunch and put them down for their nap is the reason why I decided to do this! Glad you enjoyed my post and hit me up if you need help! I’m currently a nanny but my dream is to be a full time freelance writer! Your story is encouraging and inspiring! That’s great! You know your dream; all you need is a plan and to take action! 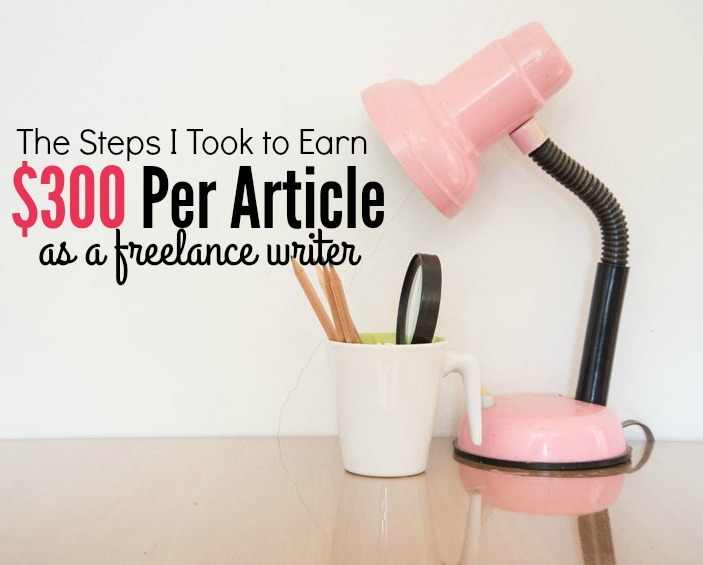 You can definitely move from being a nanny to a freelance writer. You don’t’ have to go full time if you don’t want to. Test the waters first and do it as a side hustle. See what comes of it and then take the plunge! I’m here if you need help! Thanks so much! Yes, I’m doing this as a side hustle and it’s totally possible. The thing is, knowing how to attract those high-paying clients and knowing where to look for them. You can’t have a sustainable business churning out $5 posts. And, for many new writers, they’re not sure where to look or what to do to land those high-paying clients. That’s what my course is about! Thanks for the comment! Thank you for this post! I am trying to get into freelandce writing and working from home, so reading stories like this helps inspire me that I can do it too. I can’t take the course sadly though, so I will learn the way you did! Thanks for sharing this post! I’ve been blogging for several years and have played with the idea of freelance writing on the side. Thanks for the inspiration! Great post! Elna Cain course is great! She is very detailed and very willing to help you navigate through the process of starting your freelance writing business. Her course has given me the confidence to start. So how exactly did you go about finding these jobs, or did they come to you? This is so cool! I am a radio journalist by trade and now delving into freelance writing. I especially want to write for newspapers and magazines, but also looking into how to write for companies. Thanks for your advice!